After studying at Loughborough main campus for 4 years, one of the main attractions of moving to Loughborough London was the hustle and bustle of the capital city. 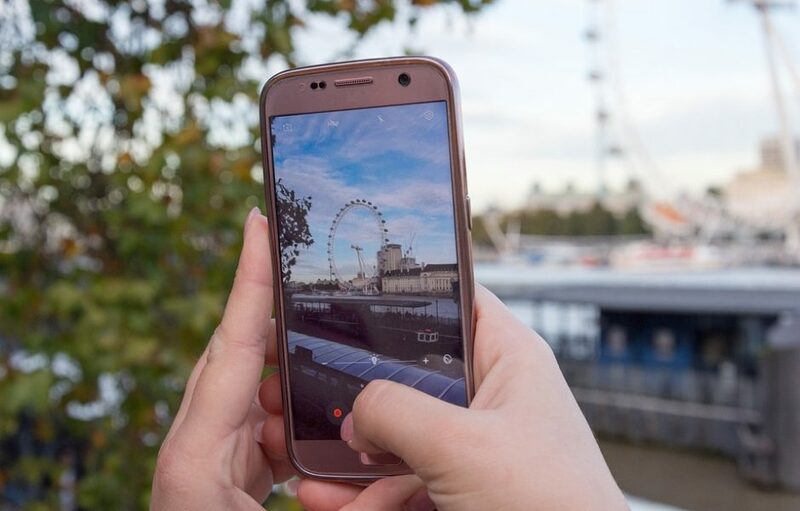 London can be expensive, but there are many student hacks to enable you to get the most out of the city, while living on a minimal budget! The staples are a given: Buckingham Palace, Trafalgar Square, London Eye, Big Ben, the Houses of Parliament… To be really efficient these can all be covered on one of the Open Top Bus tours, or for something a bit different, how about a hop-on-hop-off river cruise? However, to really get the full London Experience, you are best off exploring on foot. 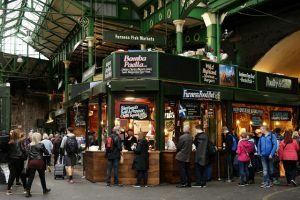 One of my favourite ways to spend a morning is to wander around Borough Market. 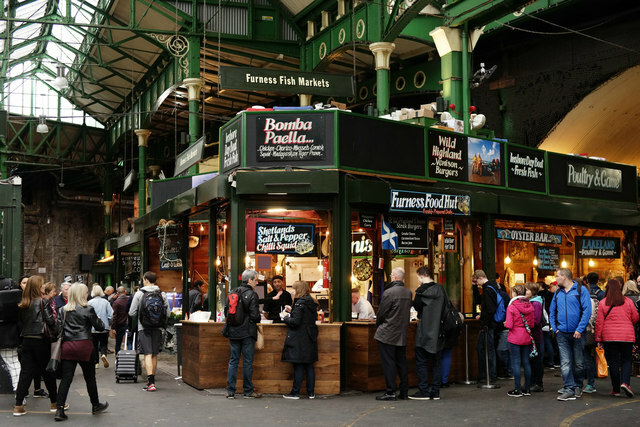 Located next to London Bridge, the market is London’s most renowned for top quality food and drink. The aromas of spices from all over the world, and the taste of freshly baked bread cannot be missed. Perhaps all this culture and learning, on top of your university studies seems a bit too much. A desire to let your hair down in London leaves you with plenty of options. Cafes, bars and clubs all over London offer any type of night you could wish for. Keep an eye out for promotions, happy hours or pop-up locations providing atmospheric conditions with affordable prices. While studying here, make sure you spare some time to explore. 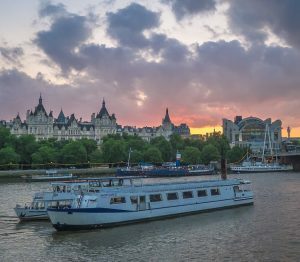 Whether its food and drink, culture and learning or nights out that tickles your fancy, there is plenty to see and do in London! Thank you Immy for submitting this blog post. Please see here for further information about the role of our Student Ambassadors.